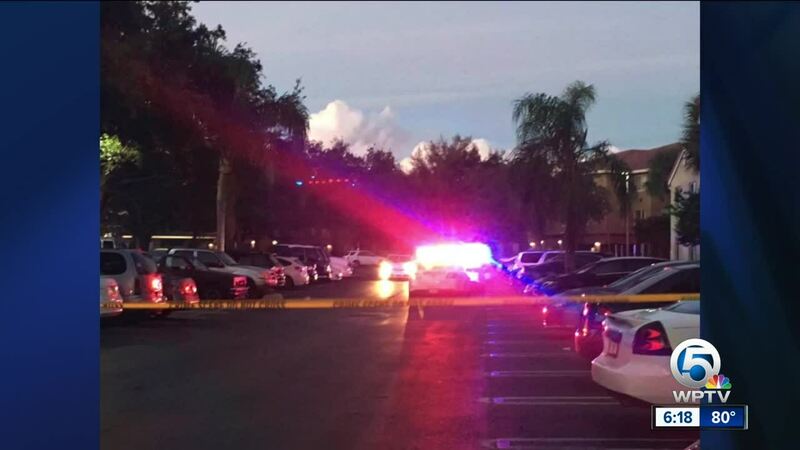 The Palm Beach County Sheriff's Office is investigating a shooting in Greenacres. Two people are dead after a shooting in Greenacres Sunday afternoon. Deputies responded to the 1000 block of Parkway Court around 4:37 p.m. and located two men with gunshot wounds. Both men were transported to local hospitals. The Palm Beach County Sheriff's Office said one man was pronounced dead by emergency room personnel. The second man underwent surgery and later died of his injuries. Detectives learned that there was an altercation between the men. PBSO said it appears the confrontation led the men to shooting each other, however the investigation is still active and ongoing.